something as simple as school project, you must add a good cover page to it. You have to keep in mind that a good cover will win over the recipient, but a poorly designed one can annoy or irritate him. In order to create a fabulous cover page for your business, you need to look up eBook cover page templates online. 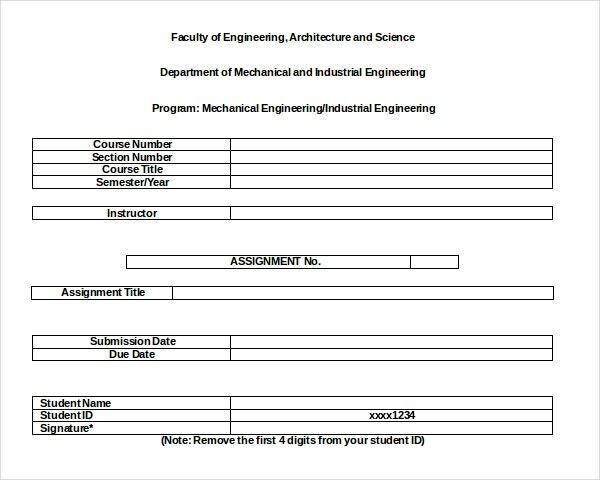 You can also see Fax Cover Templates. One of the best uses of the cover page is that it will offer a preview of the message or content inside to the viewer at a glance. If the cover page is appealing enough, the viewer or reader would be intrigued to delve into the subject further. 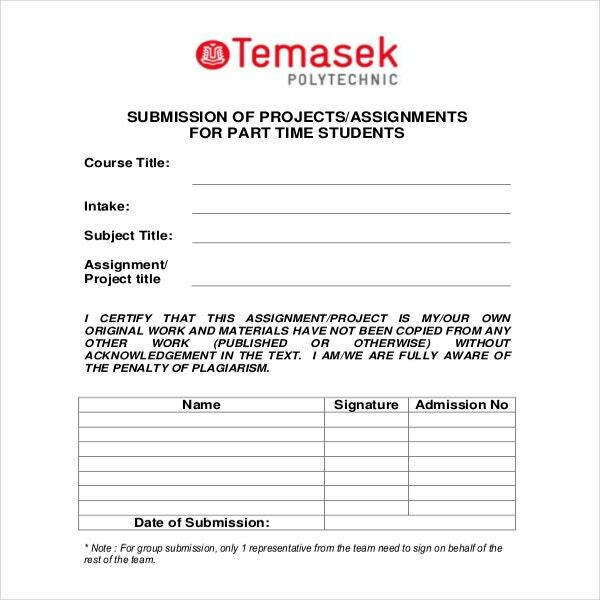 Besides, the Cover Templates page ensures a good professional aura to your overall document. These days, it is really handy to create the cover pages thanks to the cover page templates online. 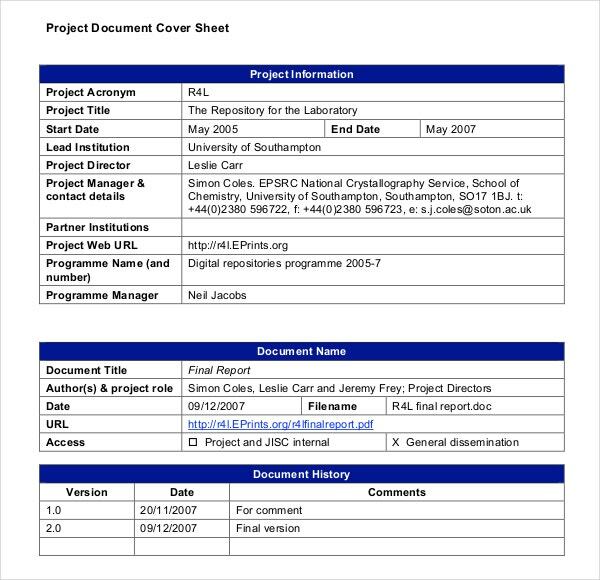 A project cover page template will contain the title of the project and the company performing it with its logo. A book cover page template will mention the title of the book, the name of the author and will also allow you to upload an image or picture defining the book. 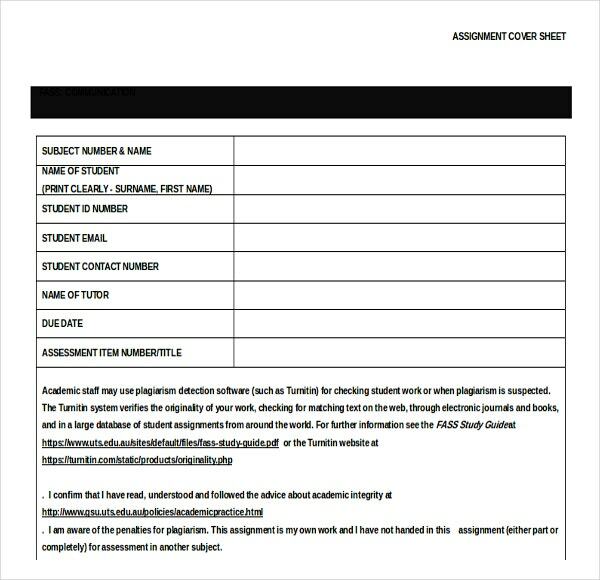 A report cover page template will present the title of your study as well its purpose- precisely, what the study has aimed to cover. 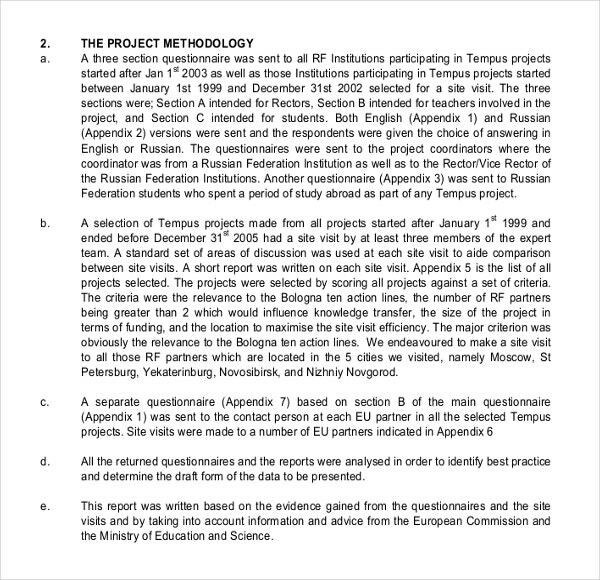 The name of the people conducting the study would be mentioned too. It could also be for annual financial reports of the companies. 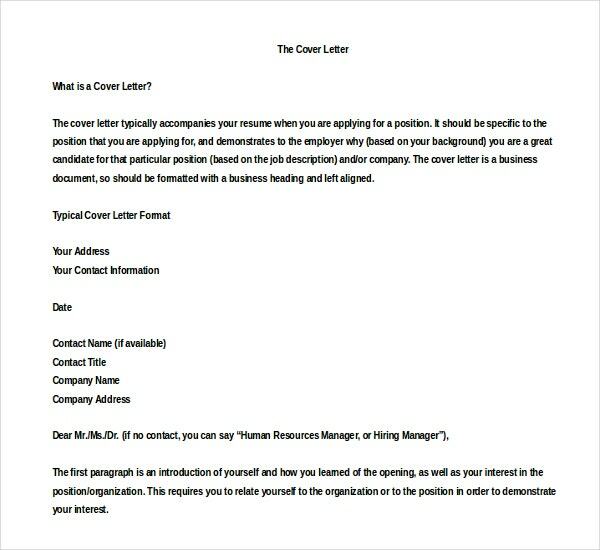 A resume cover page template will jot down your qualifications and skills so that your hiring manager knows what to expect from your actual resume before he opens it. 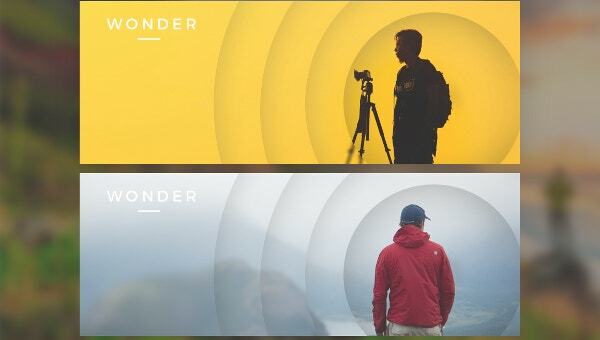 > Why to go for Cover Page Template? 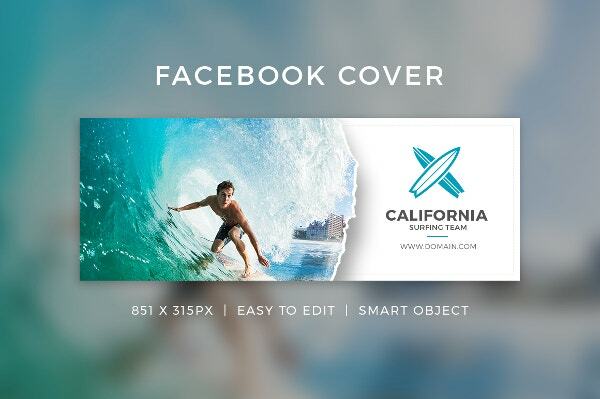 A good cover page template sample will allow you to present all relevant information in a fun, attractive fashion. 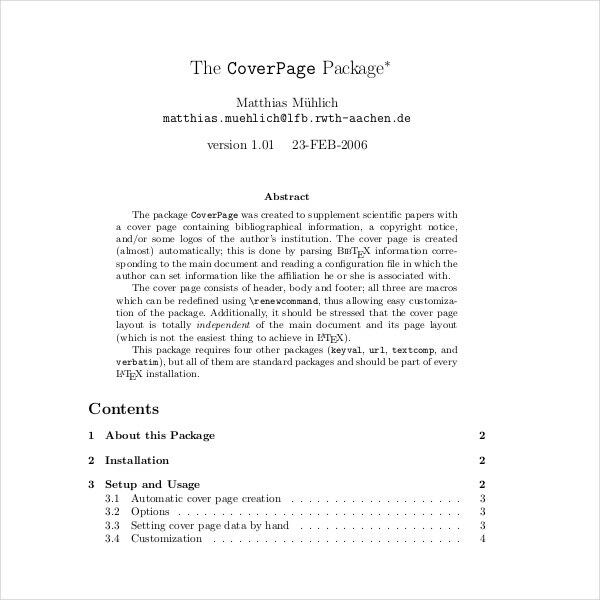 The cover page templates arrive with pre-structured cover pages so that you don’t have to create anything from scratch. 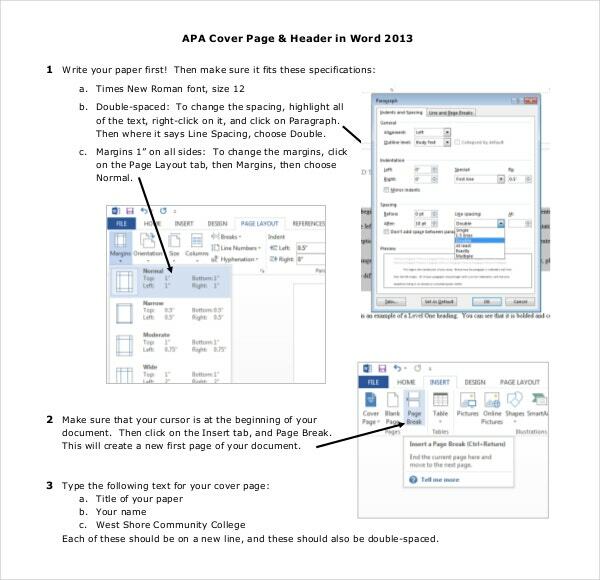 This will be helpful if you are about to do a cover page for the first time and are confused about the exact format. You can add a short description about the material inside, and other details about yourself. The templates are easily editable. You can also see Youtube Cover Templates. 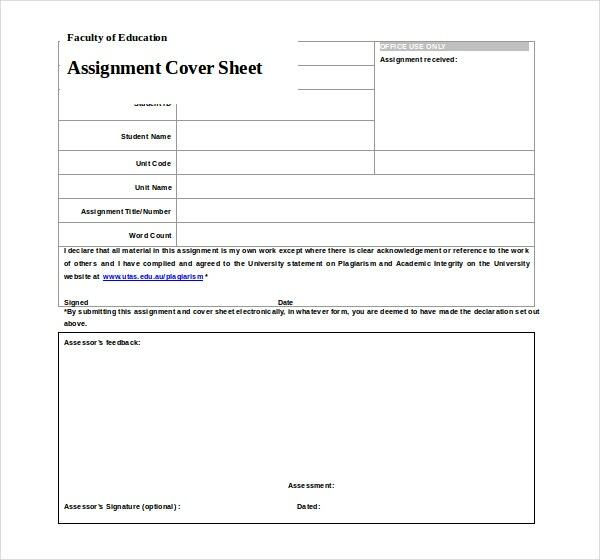 Take to cover page template. Your chosen template must complement the theme of your book. 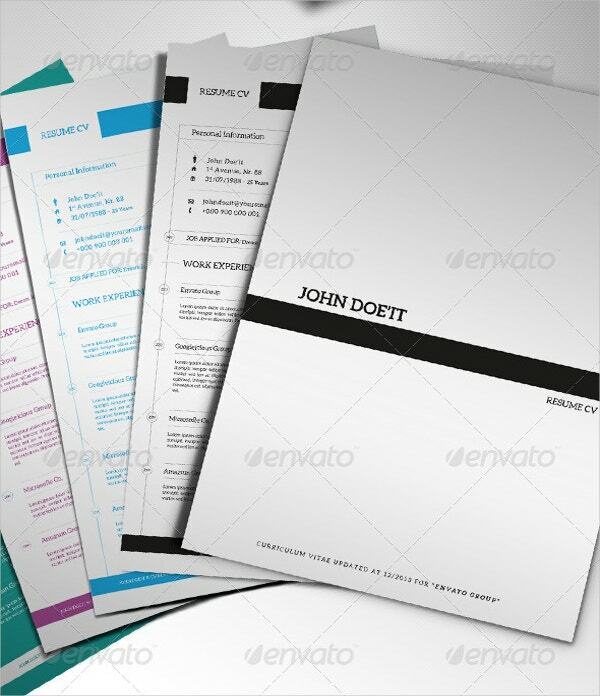 Include your major skills and expertise pertinent to the applied job in your resume cover page. For financial reports, include the financial year. If you are looking for best cover page templates online, template.net would be helpful for you with its great range of professional cover page templates. So what are you waiting for? Download one today!